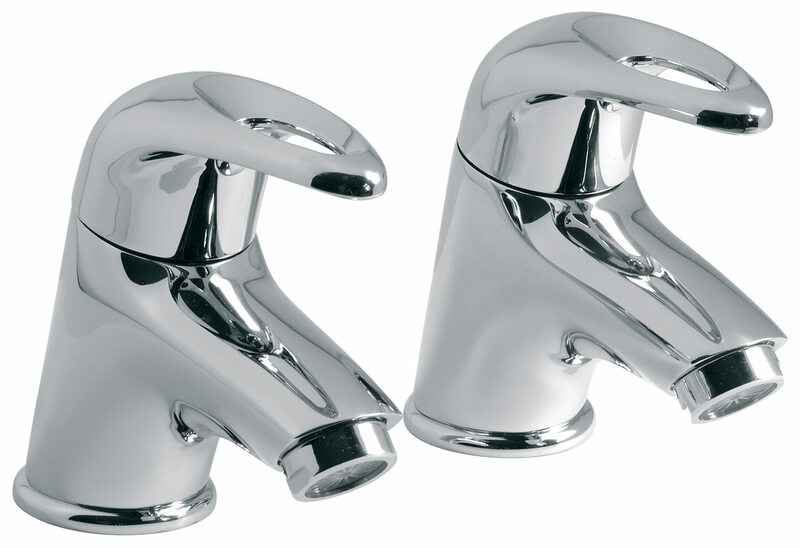 This pair of Basin Pillar Taps from Vado Magma range is not only trendy but also equally useful. 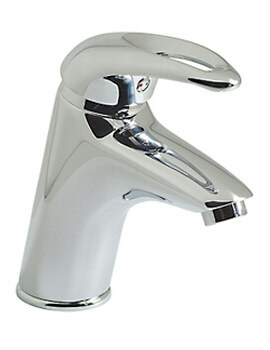 This basin pillar taps come in glistening chrome polish, with 12 years of guarantee, and it is worth the value for money. Looks adorable in your bathroom and blends perfectly with the basin, this basin mixer H2ECO compatible and hence, conserves water. 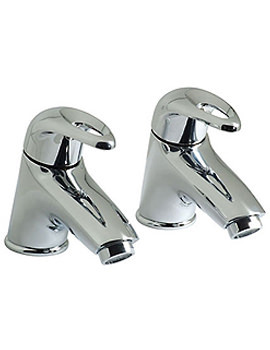 With water flow straightener, this easy-to-install pair of basin pillar taps is sure to be at the focal point of your bathroom. 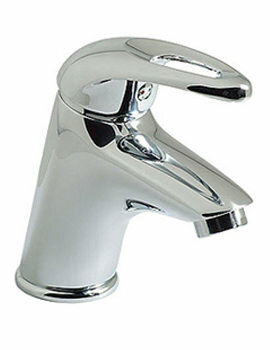 Supplied with water flow straightener. 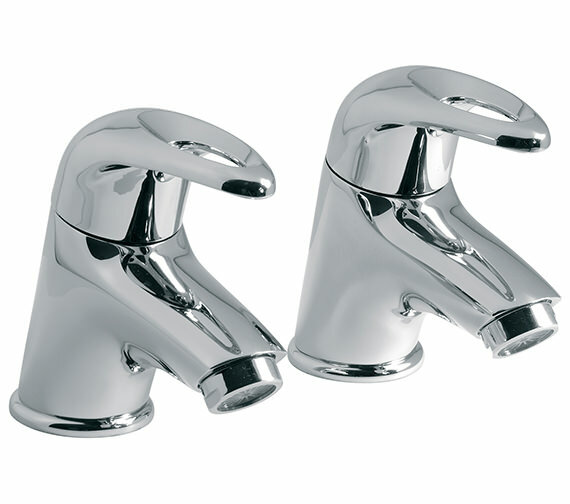 12 Years of guarantee from Vado. 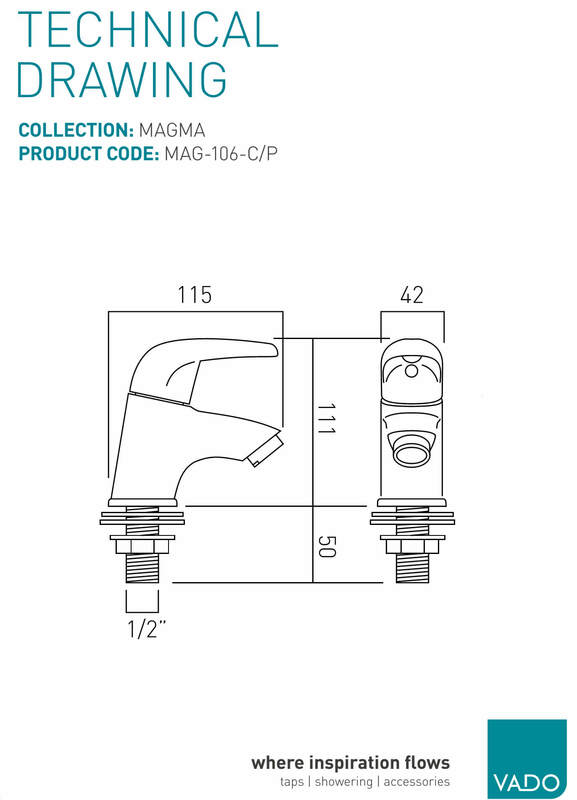 Is it advisable to fit flow regulators to Vado Magma bath mixer and basin taps? 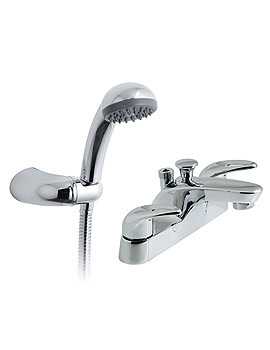 We do not fit flow regulator’s to the bath shower mixer as it would take too long to fill the bath, the basin taps can be fitted with either a 3 or 4 litre flow regulator.